Autotint recommends Solar Gard Automotive Window Film – whatever you drive. Prevents unwanted attention, hides valuables from prying eyes and looks great too! 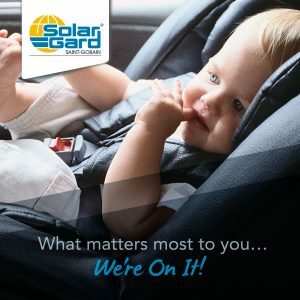 Solar Gard – We’re on it! Autotint are the best in the UK for price and service on ALL Solar Gard films. Call us today, email or fill in the form. You’re better off when you stick with Autotint.